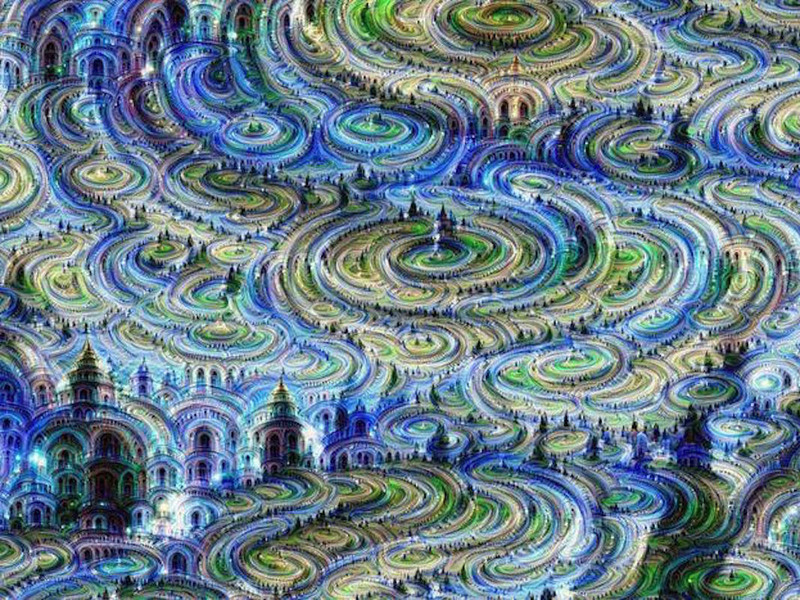 Google’s AI, Deep Dream, generated this. Two weeks ago I shared a review of Geoff Colvin’s Humans are Underrated and promised to tell you more about why the AI discussion resonates so much with me. Me in short: I was born and live in Tomsk, which is in Siberia. My mother is an economist and a military engineer by education. My father is air-conditioning engineer, but really proficient in modern tech just for fun. More importantly, I’m young, just 21, so all the talk about AI ( ) taking jobs and even making humans obsolete is worrying. It’s not a sharp pain, but more like a subtle ache that you know you should do something about, but procrastinate, because it doesn’t seem all that urgent. I read that robots will take over jobs and render humans superfluous. And AI isn’t just a nebulous concept for me. I do business development for NTR Lab, which is considered an expert at building AI software and its component parts for clients. Plus, my work means I talk to many of our clients — entrepreneurs creating new uses and applications for AI. As a philosophy major this really bothers me; as someone who will live in the worlds described it sometimes scares me. It’s also why reading about Colvin’s book is so heartening. It gives me hope that my studies in philosophy will give me the empathic edge I need to stay relevant.